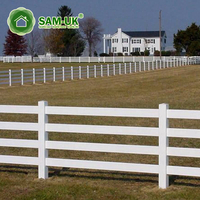 Maybe you will encounter such a problem when decorating your garden or ranch: What material is the fence selected? Wood, iron, or vinyl? This article is a comparison of fence made of the three materials, I hope to help you solve your problem. It all depends on what you want. If you like the classic look of wrought iron, iron fences are a good choice. 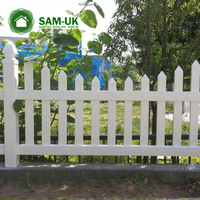 You can choose to paint on your wooden fence according to your preference, but this requires regular maintenance to avoid fading and affect the appearance. If you want to mimic the look of wood, choose vinyl, and vinyl fence is a good fit for textures and won't fade. But in the long run, the iron will rust and the wood will be corroded. Iron win in this category. Metal can undoubtedly withstand a lot of weight and abuse. The strength of wood materials is relatively poor. 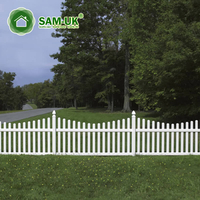 Vinyl fence also has good strength, but it does not match the strength of the iron. But as long as it's not a violent impact, the vinyl material won't break, it's strong enough to be the iron for your yard or ranch fence. Some homeowners install fences to create an undisturbed personal space. An all-metal fence can make your patio feel uncomfortable and closed. The strength of the wooden fence is very poor and may give people a sense of insecurity. 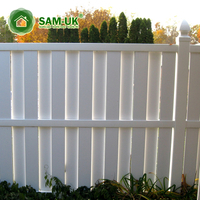 Wooden fences can be insecure because of its low strength. 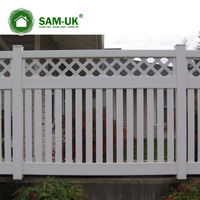 The advantages of vinyl fences are even greater, and the style can be tailored to your needs. Of course, you can choose to leave some blanks. If your goal is to give your outdoor space some privacy vinyl is your best bet. Vinyl and wrought iron are your strong candidates when considering long-term durability. Vinyl is less likely to fade and stain over time. Wrought iron needs to be repainted every year to prevent rust and may produce rust spots anyway. Wooden fences are not only regularly maintained, but also eroded by water and termites. 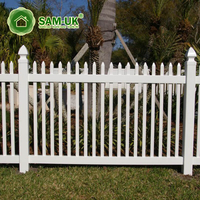 The installation of wooden fences is the easiest. Metals are much heavier than vinyl, and you have to work harder to get the metal fence to a firmer foot. This will involve pouring cement for each position. Vinyl fences can usually be installed without the use of cement or require relatively little cement to get the job done. Installing a vinyl fence is easier than metal and much less expensive than metal installation. 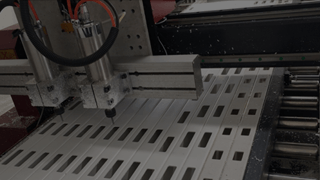 Iron come in a variety of styles, but the choice is limited by the materials, and if you want to customize, it can be time consuming and costly. Iron fences are strong but not cost effective. Most metal fences consist of spaced strips and various decorations. There are many styles of wooden fences and vinyl fences, and we can customize vinyl fences for you. Let's make a brief table of these three materials. After comparative analysis, we can find that the fence of vinyl material is the best choice for your decorative courtyard. 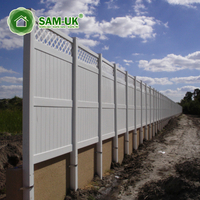 We are the manufacturer of vinyl fences and can customize the fence as needed. 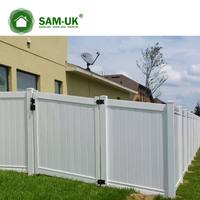 You can view our product information on the website, we have a variety of styles and a variety of color vinyl fence for you to choose. There is a problem with the shareholding. You are welcome to consult us.